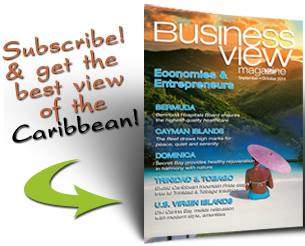 Business View Caribbean interviews Astrida Saunders, owner of Exotic Caribbean Mountain Pride, as part of Best practices in Trinidad & Tobago Business. 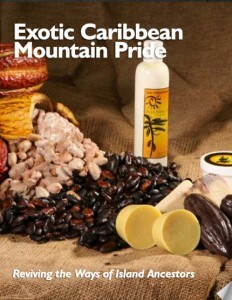 Exotic Caribbean Mountain Pride stays true to Trinidad & Tobago tradition. With burgeoning demand comes a need to ramp up facilities to accommodate that demand. 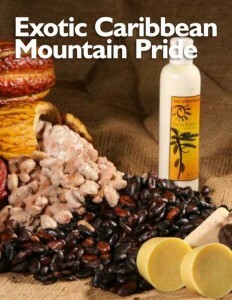 And for the Trinidad & Tobago business known as Exotic Caribbean Mountain Pride, that meant Astrida Saunders – who co-owns a cocoa estate with her brothers that fuels the business with raw materials – was going to need to do some learning. Several years later, the company still works out of a small workshop, but it’s totally mechanized and capable of producing the required products in a timeframe that corresponds with demand. The workshop is in Santa Cruz, about 60 kilometers from the estate. 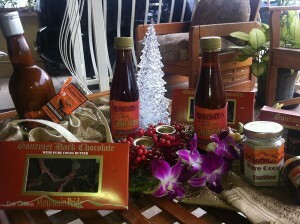 Working from Santa Cruz, Saunders said, provides easier access to the markets for distribution. A new facility could come in about a year or so, because, Saunders said, “we are almost at a maximum” in terms of what can be accomplished production-wise in the existing set-up. The main product is still traditional chocolate, though the company’s research toward producing other items that has generated positive feedback. Saunders drove an initiative that’s added cocoa butter to the product line, as well edible chocolates and a flavored liqueur. 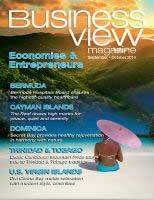 The company’s market is mainly local – in major supermarkets and souvenir stores on both Trinidad and Tobago – but there is significant demand from overseas as well, because the items are sold to tourists in souvenir shops and frequently transported to far-flung areas around the world, particularly in areas where there’s a significant population of Caribbean origin. 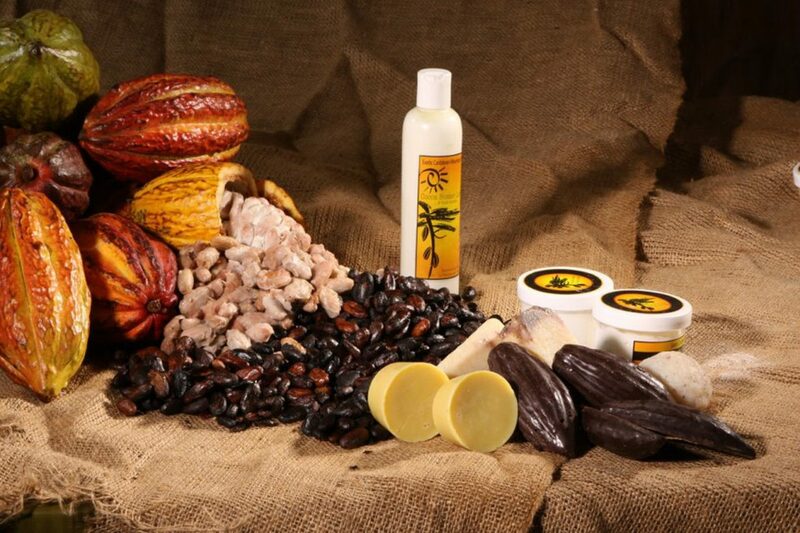 The chocolates mirror the products traditionally available in the Caribbean region before the advent of mass-produced chocolate powders. When that occurred, the traditional means of producing the products were lost, and the younger generations are now being reintroduced to the original flavor of hot chocolate flavors. 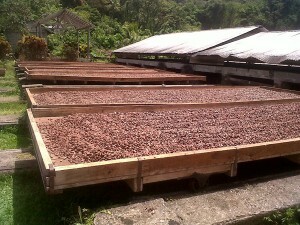 Saunders said people in her local community in Santa Cruz participate weekly in the chocolate café, where they come together on Saturdays and drink traditional cocoa tea – which is made from shaving the cocoa pod and brewing the shavings into a beverage – in addition to sampling and purchasing other products made by the company. “It is rewarding to see the expressions on their faces when they drink the product,” she said. Saunders’ older brother and her two daughters each work in the business, along with one non-family member. It has remained that way in order to protect the traditional family recipes, she said. The would-be expansion in a year’s time would necessitate the addition of more machinery and more personnel, but she said a project of that scale would not be something that could easily be copied. Within five years, she’s expecting a more sizable international presence – and a significant volume increase for the cocoa butter product in particular. “The growth is only due to the demand,” she said. “There is a demand locally and there is a demand internationally, and we want to be able to fit that demand. People are requesting the product out there and we want to get it out there. The quality is really great. 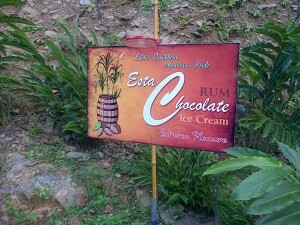 The family began by reaching back into the estate’s history to restart a chocolate-making tradition that had begun among the estate’s slave labor population. The chocolate made by the slaves had never been sold as a commercial product and it was no longer available in the local market. The business initially sold the chocolates – shaped in the form of a cocoa pod or fruit – to local souvenir shops. It was a home-based souvenir business at first, but the buzz surrounding the products soon grew and ultimately drew the interest of local supermarkets interested in getting involved. Various ministries soon got word of the products as well, which prompted orders from the government to have the products available for island-based events such as conferences and trade shows.